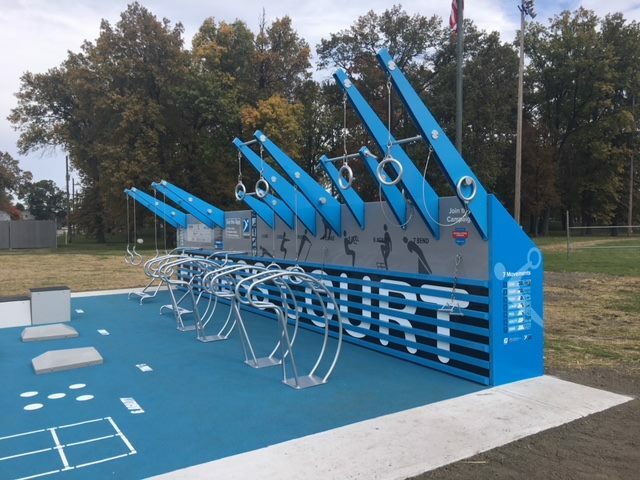 The Ennis Fitness Court is NOW OPEN! 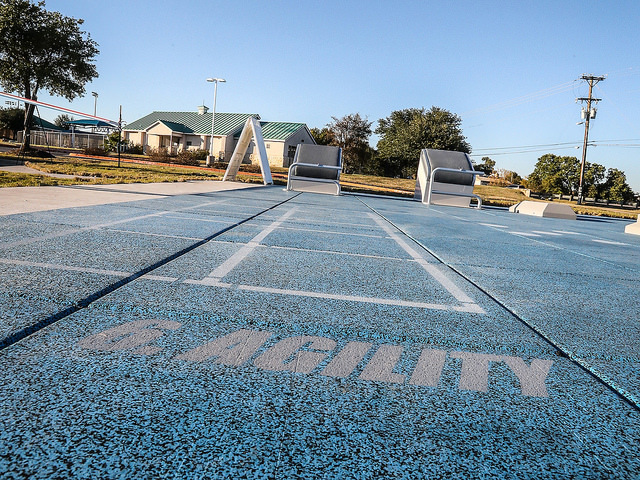 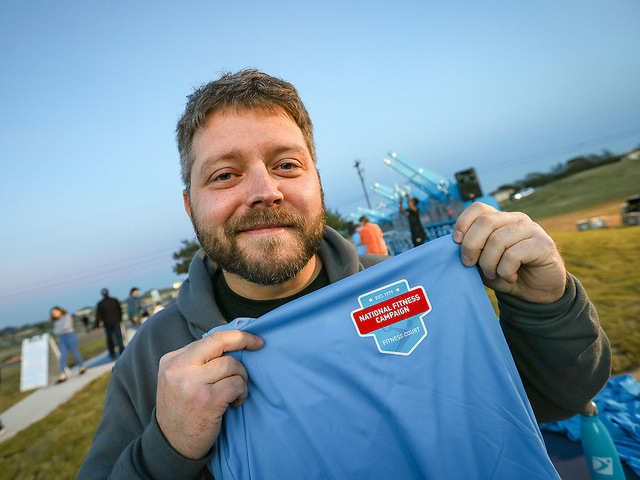 The City of Ennis, Texas is making world-class fitness free with The Fitness Court! 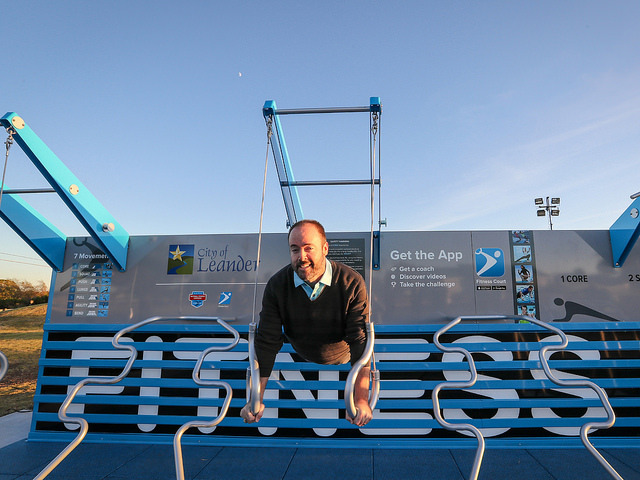 As one of 100 carefully selected cities to join the 2018 Campaign, Ennis is on the cutting edge of modern wellness and outdoor infrastructure. 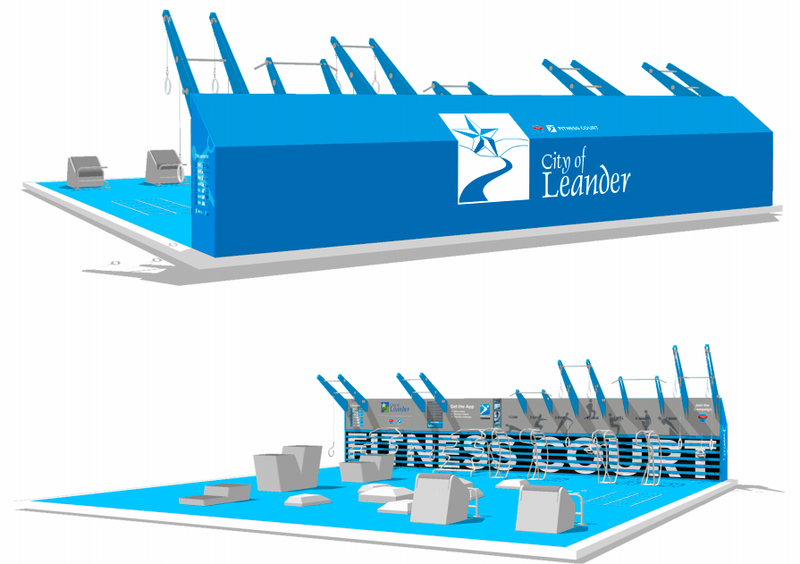 The new Court in Jaycee Park will be a high quality exercise experience available to adults of all abilities and completely free of cost. 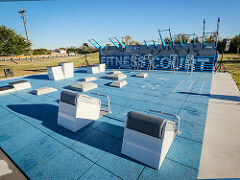 With a stunning views of Ennis’ City Lake, the Fitness Court at Jaycee Park will give users the opportunity to shake up their wellness routines and soak up the sun. 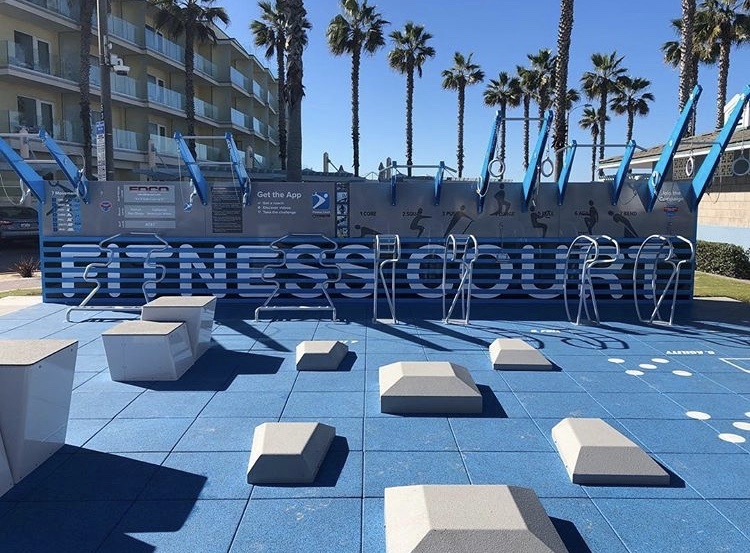 Users can download The Fitness Court Mobile App to learn routines, follow guided trainings, and compete in speed challenges on this contemporary outdoor facility. 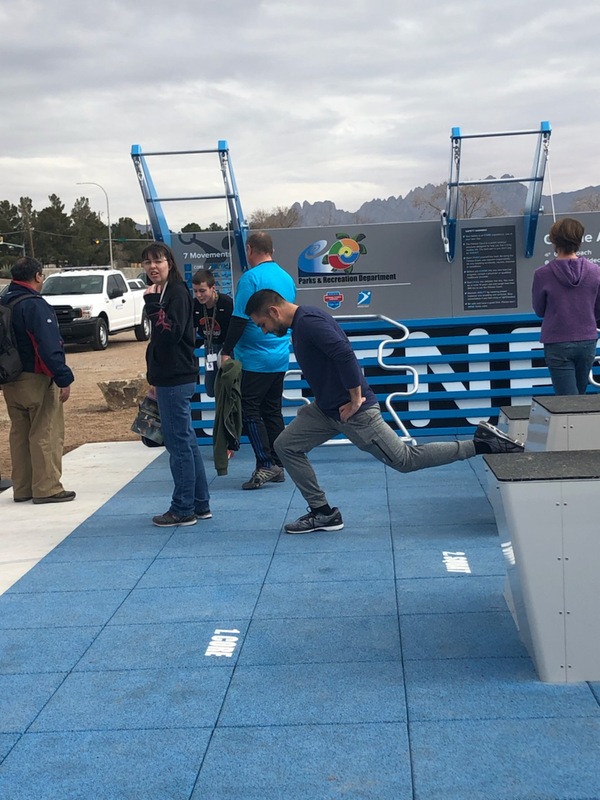 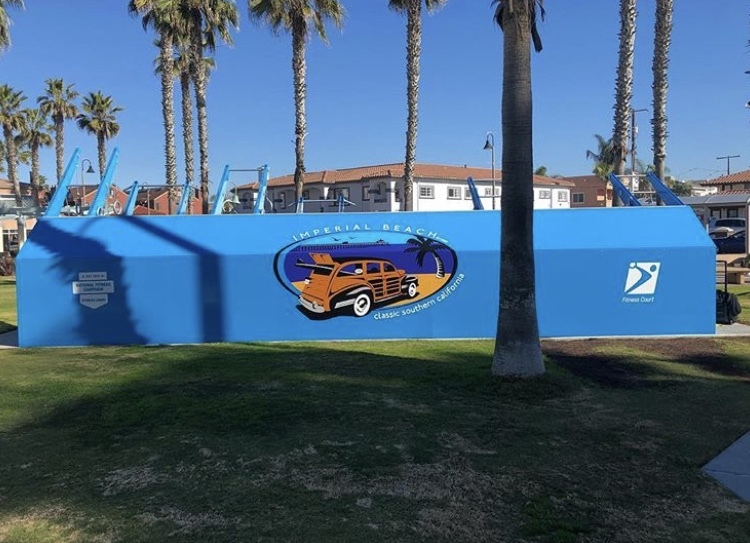 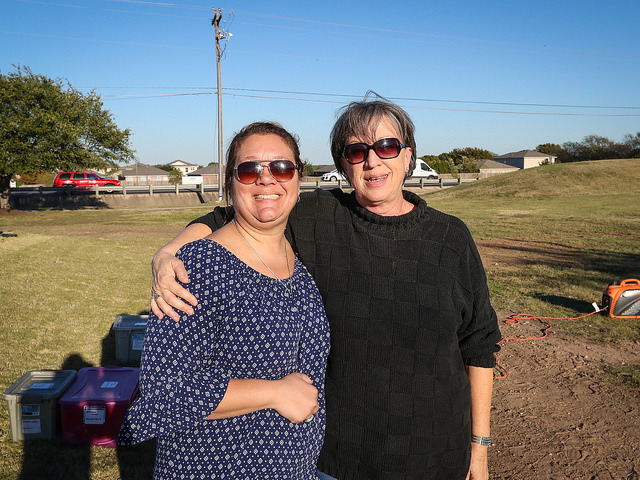 The city’s Parks and Recreation Department encourages residents to prioritize healthy living and take full advantage of this new addition to the community. 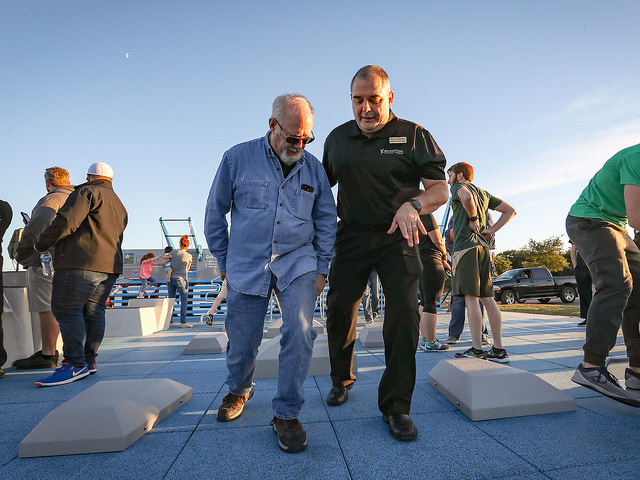 Everyone in the Ennis area celebrated the arrival of the Fitness Court on Saturday, October 21st in Jaycee Park. 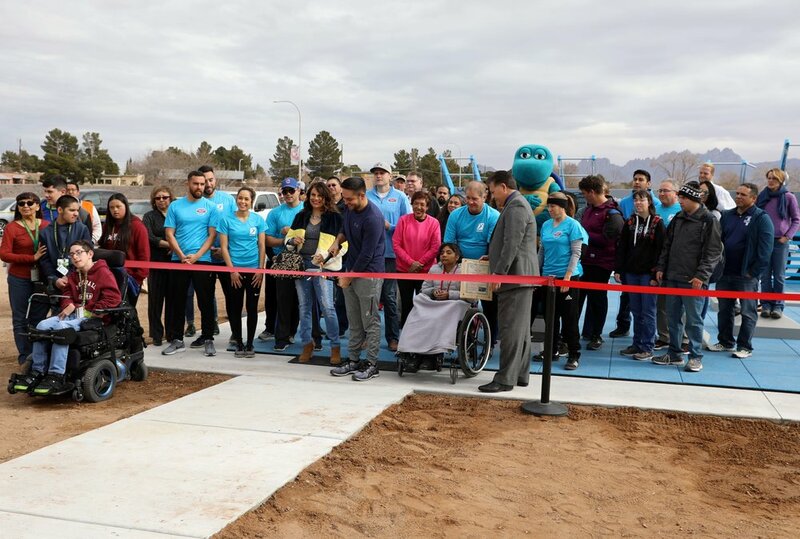 The Launch Party included a ribbon cutting ceremony, then an opportunity to hop on the Court for a workout or download the mobile app to jam out to some audio guides. 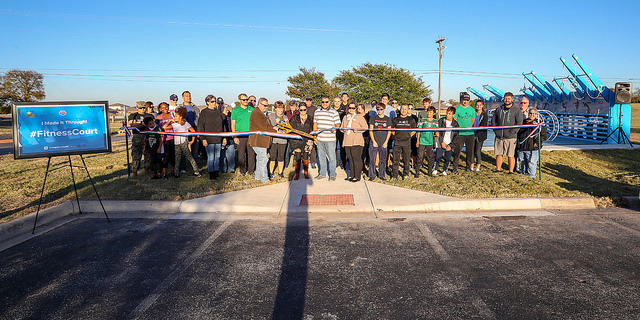 THANK YOU ENNIS FOR PUTTING FREE FITNESS ON THE MAP! 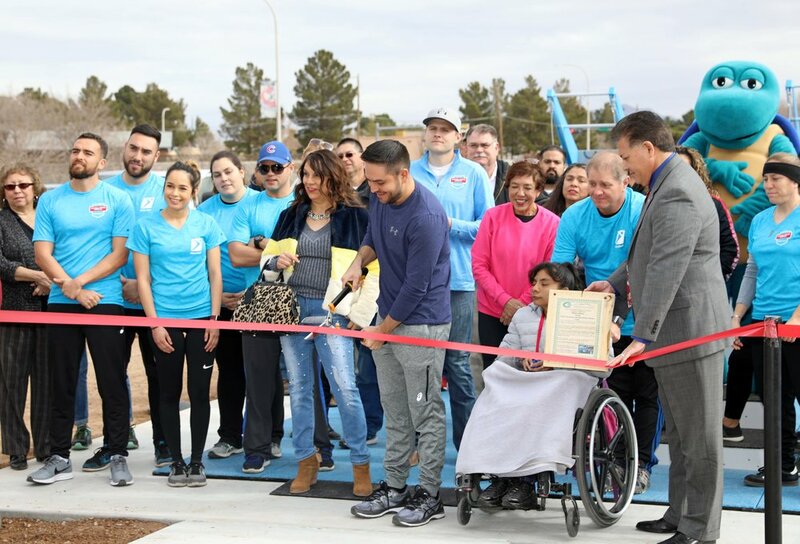 The Garden City Fitness Court is NOW OPEN! 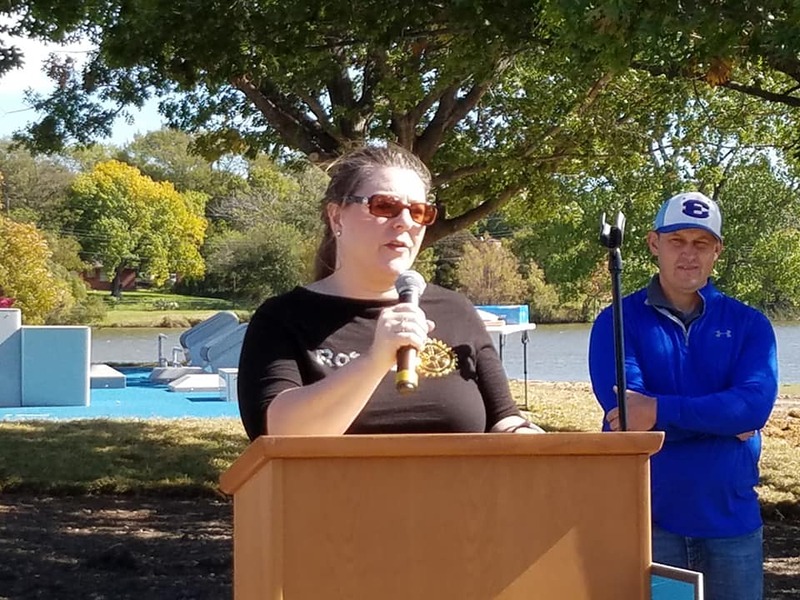 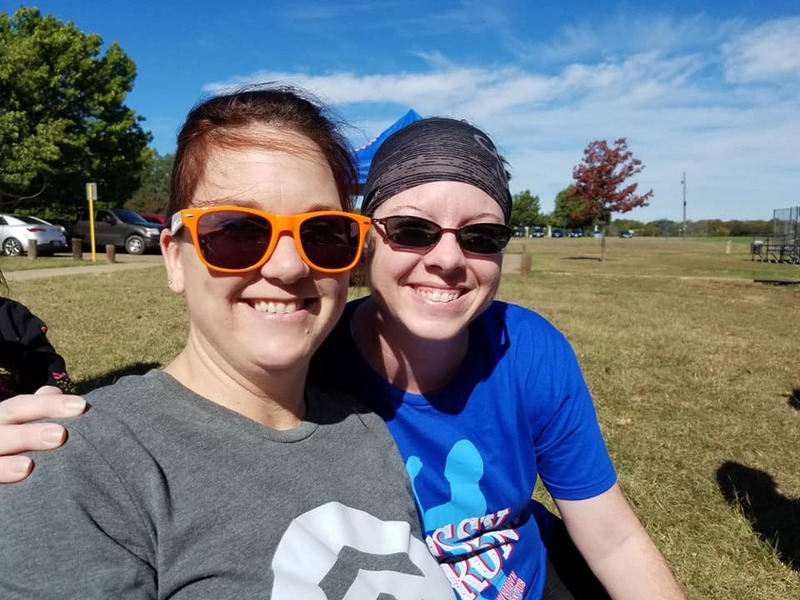 City leaders, residents, local businesses, and community groups in Garden City, Michigan have rallied together in pursuit of health and wellness. 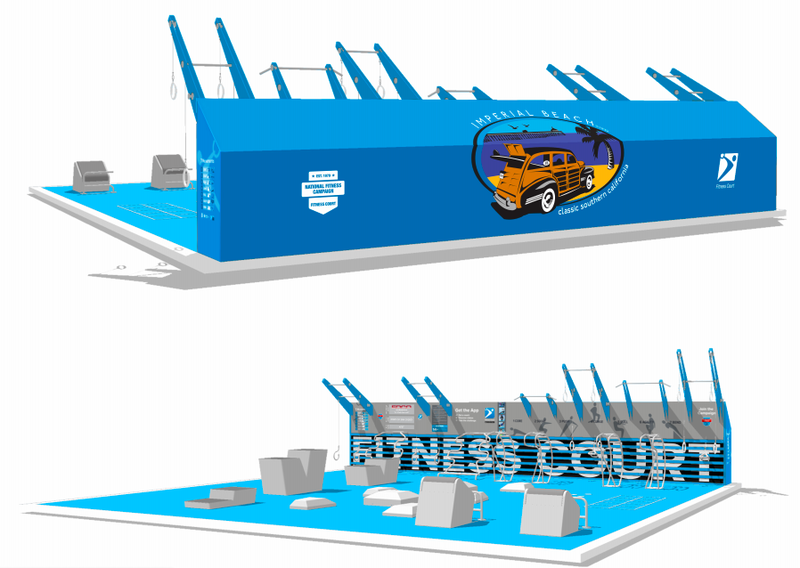 Thanks to the outstanding hard work of city staff and incredible generosity of local donors, Garden City will have the first Fitness Court in the state of Michigan! 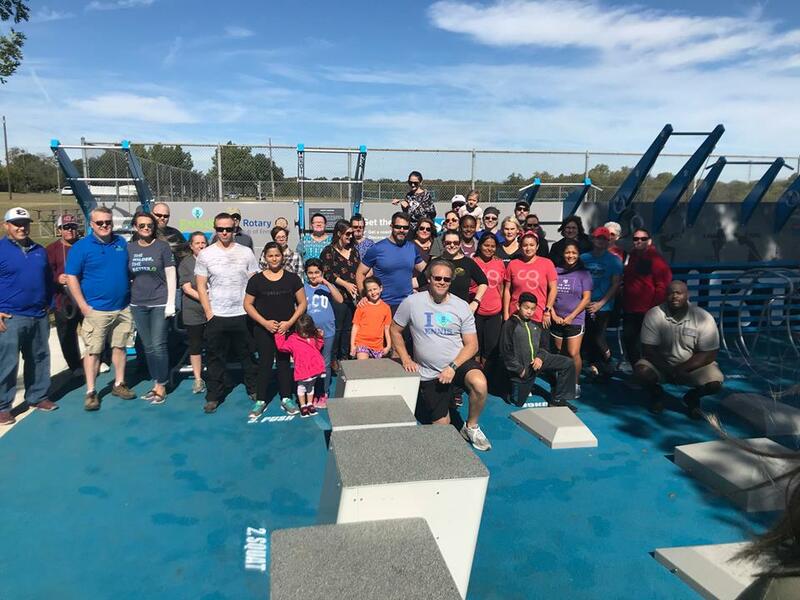 Using the state’s lead crowdfunding platform — Patronicity — Garden City promoted the value of the Fitness Court across the community and raised over $50,000 in donations! 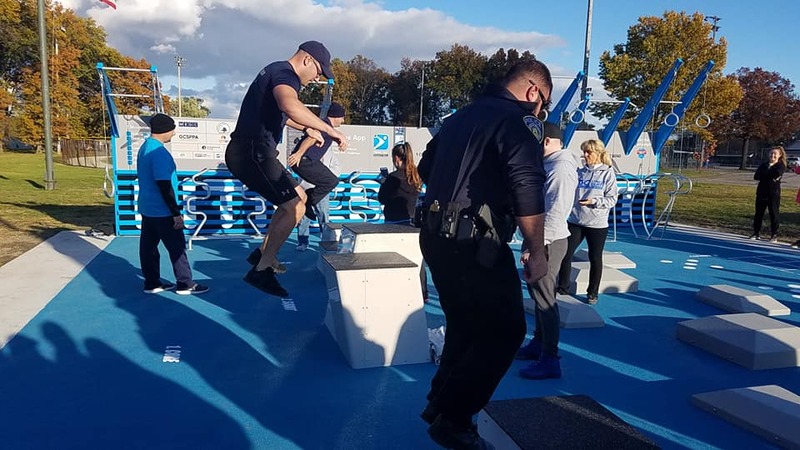 Further contributing to the success of the project was the Michigan Economic Development Corporation (MEDC) and Wayne County, who matched community donations dollar for dollar and helped carry Garden City to the goal line. 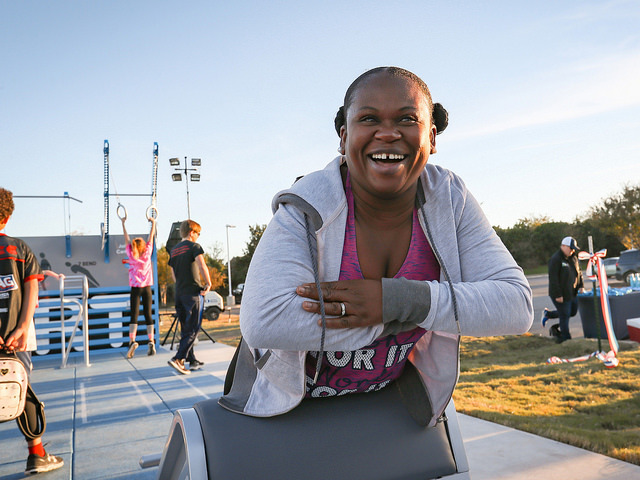 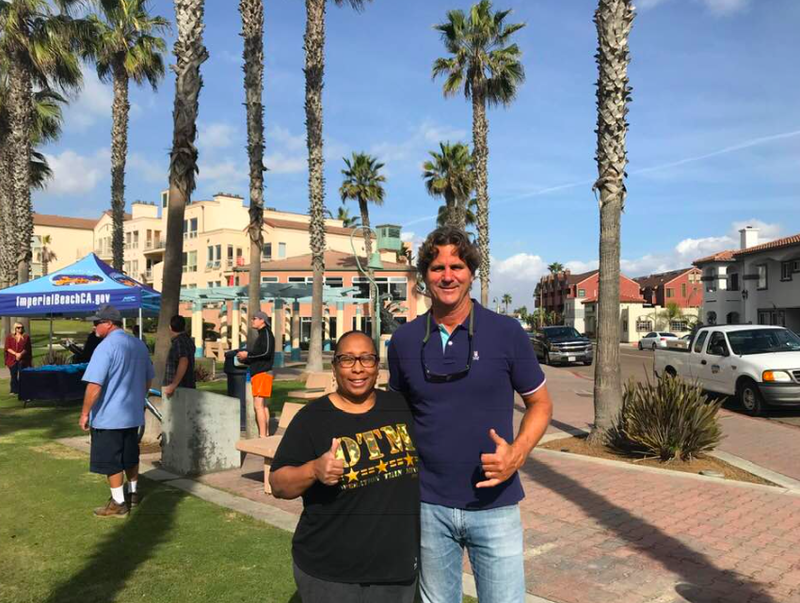 “The Garden City Fitness Court campaign has been an extraordinary journey and a true example of a community rallying behind free fitness for all,” said Monica Fulton, Garden City Director of Community Resources. 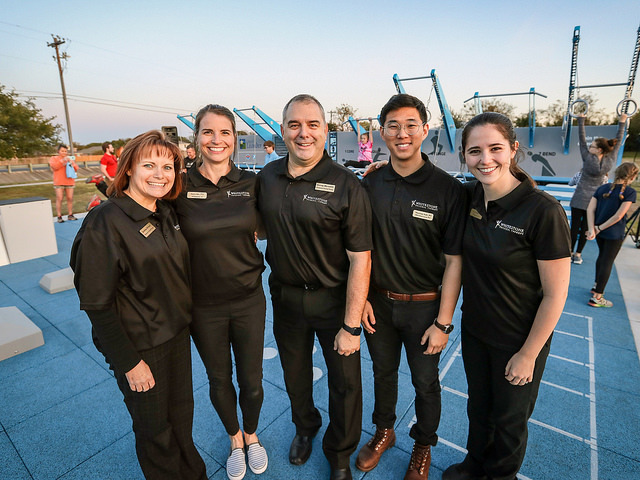 Bringing the Fitness Court to the community is part of an effort to get Garden City residents moving like never before. 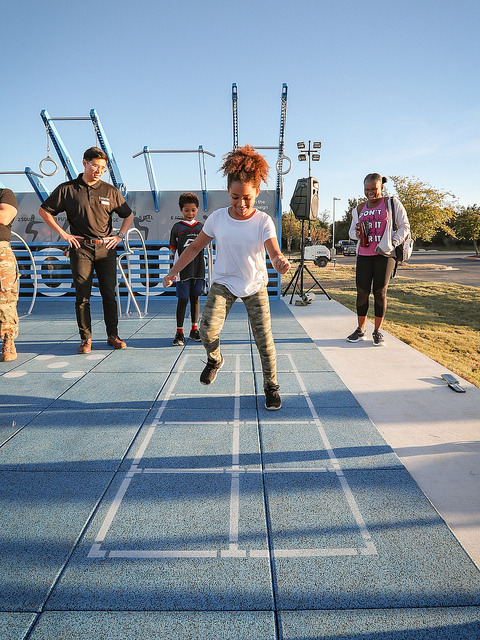 With support from the city, local organizations can use the Court as a venue for group fitness classes and health workshops to spread awareness and spark excitement about healthy living. 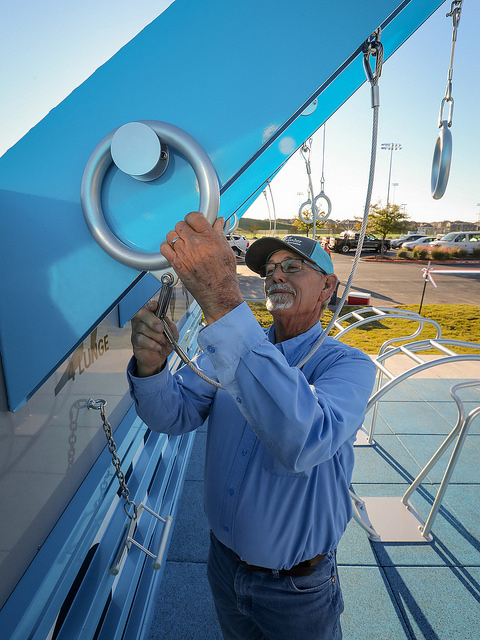 “The City of Garden City is passionate about providing its residents with opportunities to build happy and healthy lives. 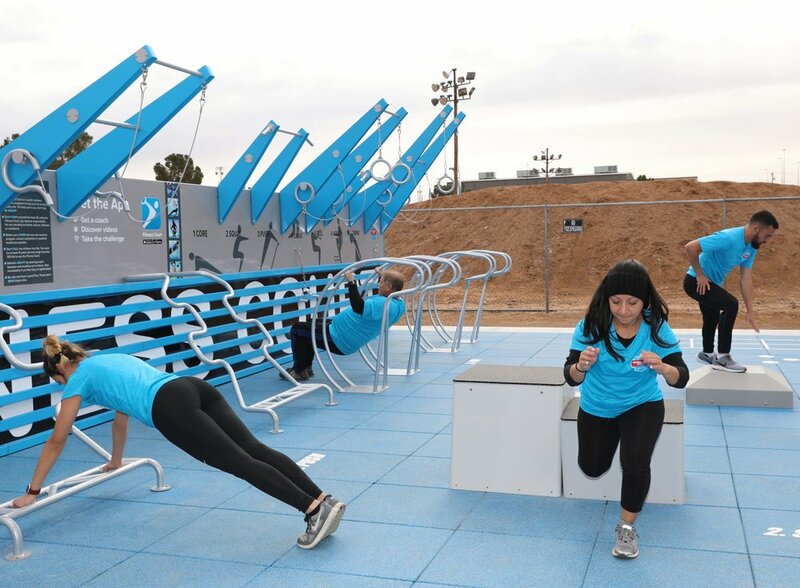 The National Fitness Campaign’s mission proclaims dedication to building healthy communities around the world. 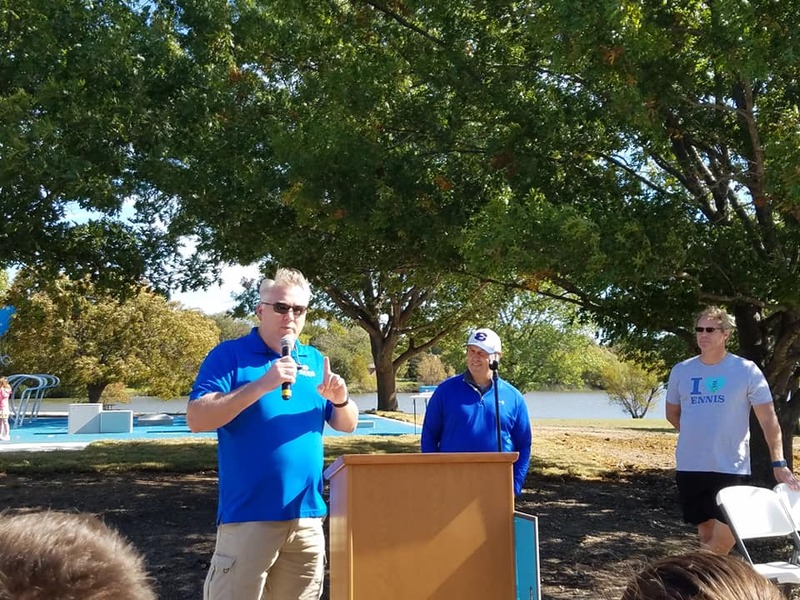 It is a perfect fit and both organizations are better for having partnered together in the spirit of health,” said Fulton. 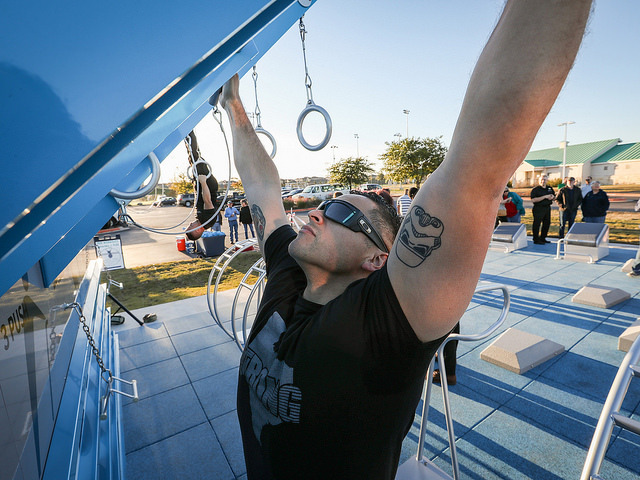 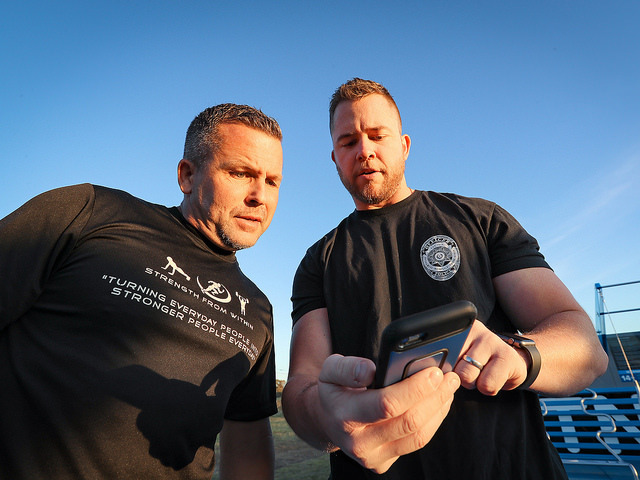 THANK YOU GARDEN CITY FOR PUTTING FREE FITNESS ON THE MAP!